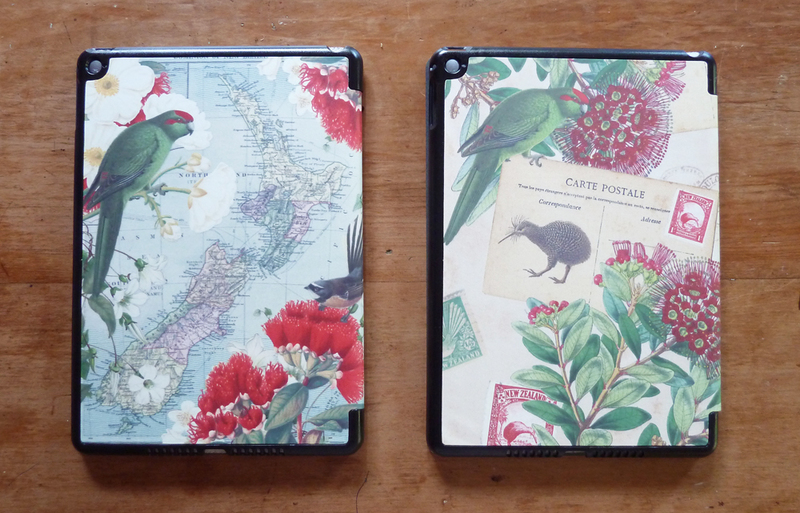 Two new iPad Air and Air2 tablet cases by Tanya Wolfkamp for Live Wires NZ. The designs are printed on quality PU leather which is velvety soft to touch. 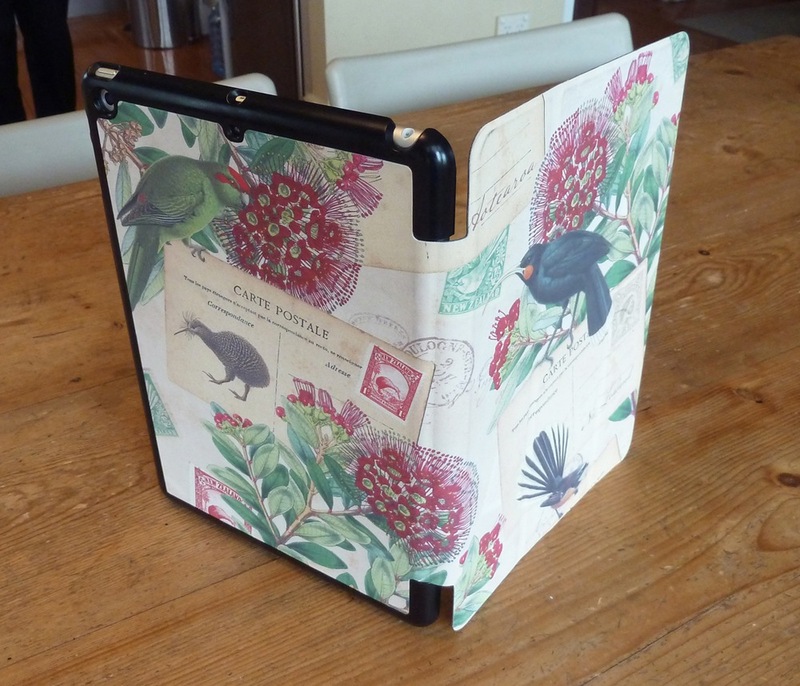 The front is magnetised and folds into a nifty stand. 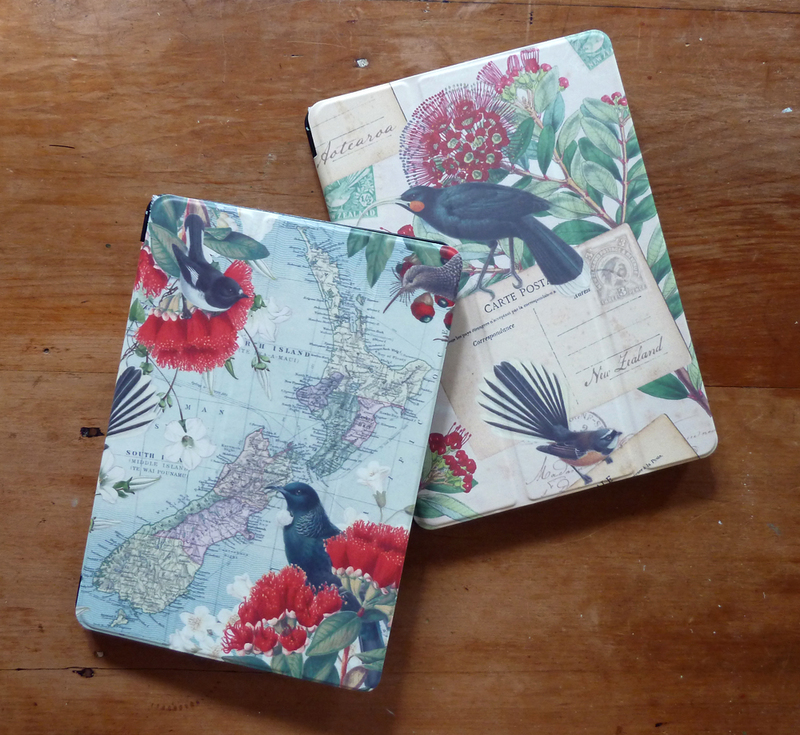 The designs feature vintage New Zealand maps, postcards, stamps, native birds and flowers in blend of antique colours. 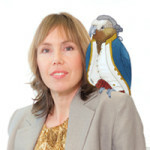 Complementary products include phone cases and vintage bunting.